When Joanna Margaret Paul died in 2003 she had been working for nearly four decades as an artist and poet. Subjects to Hand: Joanna Margaret Paul Drawing examines in depth the practice at the core of her art. When Joanna Margaret Paul died in 2003 she had been working for nearly four decades as an artist and poet. While highly respected in both spheres, she had limited exposure to a national audience. 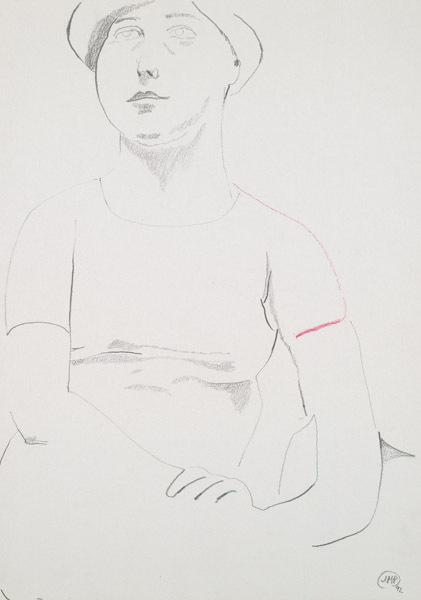 When the many hundreds of drawings left in her Wanganui studio (most of which had never been exhibited) came to light, it was clear that the practice of drawing was central to her art, as was the fact that the drawings constitute an exceptional body of work that demands to be more widely known. In consultation with the Joanna Margaret Paul Estate, it was decided that an exhibition of the artist’s drawings should be mounted by Mahara Gallery. The resulting exhibition, Subjects to hand: Joanna Margaret Paul Drawing, examines in depth the practice at the core of her art. 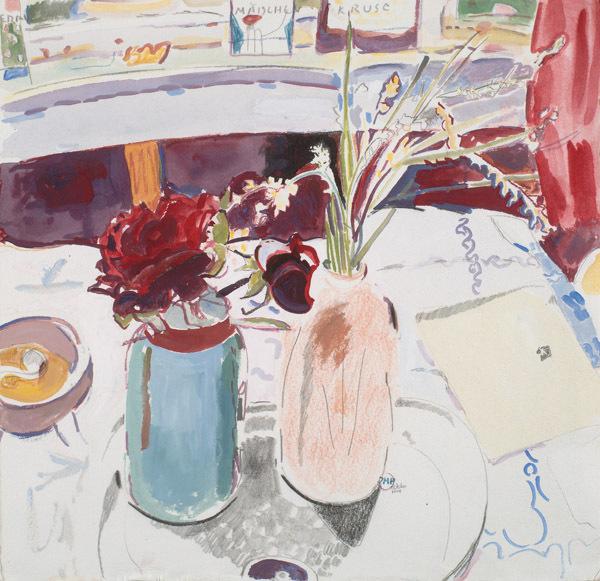 Paul’s exquisite graphic touch and ardent observation of the visual world have long been appreciated by those who cherish the tradition that included such forebears as Pierre Bonnard, Giorgio Morandi and Frances Hodgkins. But this exhibition is premised on a conviction that her drawings also have fresh currency in a contemporary art context. 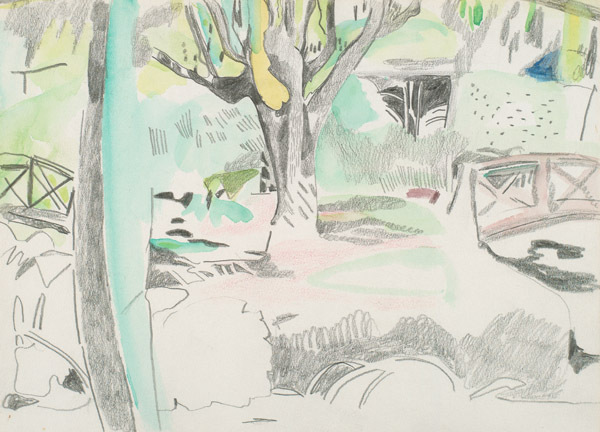 Today, there is renewed interest in drawing as a visual art practice. A generation ago drawing was widely deemed redundant, especially amongst art educators; now it seems to matter again. 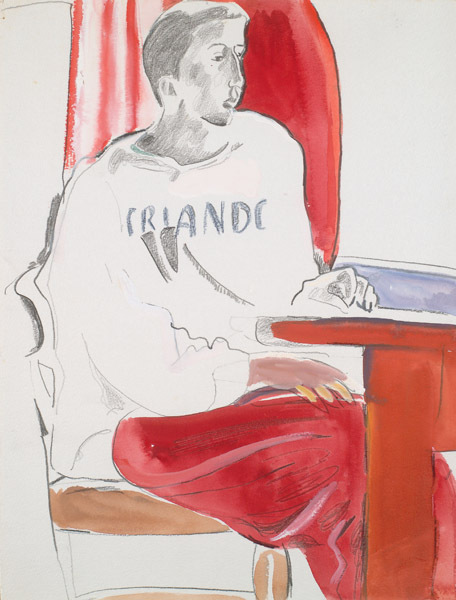 It is hard to think of a New Zealand artist for whom drawing has mattered more – despite art world fashions – than Joanna Margaret Paul. Paul drew wherever she was. 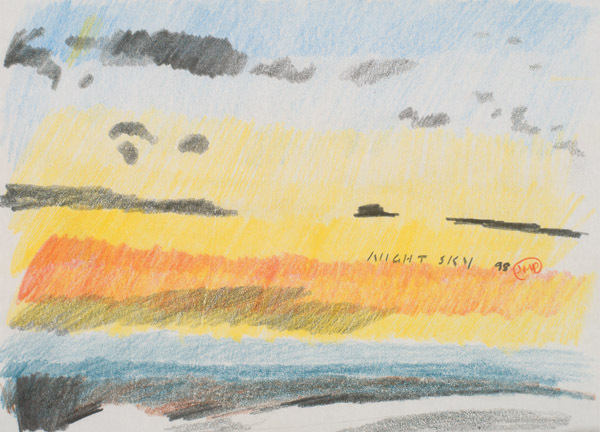 That dedication and alertness to the visual world is palpable in this exhibition, in her drawings of children, rabbits, bowling greens, chess players, swimming pools, beach fires and lighthouses; even views from aeroplanes and buses. Nothing was beneath her notice. ‘Subjects to Hand’ was curated by Jill Trevelyan and Sarah Treadwell, and developed by the Mahara Gallery, Waikanae. A 140 page full colour book is available from the gallery, through the exhibition venues or from bookstores nationwide. DVD of Joanna’s short films (in association with the NZ Film Archive).